Studio Battersby Edgley is a design led practice set up in 2016 by Laura Battersby and Bella Edgley. As a practice we believe in working closely with our clients. We work closely with you to create inspiring spaces that are relevant to your needs. At the same time materials and construction processes are carefully selected to create the best possible finish for your budget. Laura started her career at Foster and Partners after studying at the Mackintosh School of Architecture in Glasgow. Whilst studying in Glasgow she was awarded the Glasgow Institute of Architects Award for best thesis design and also received a commendation for the RIAS Silver Medal. After working with Foster and Partners in London she went on to work with Jamie Fobert Architects in London specialising in residential projects. She has over 10 years experience in architecture and has worked on a broad range of projects within this time from retail to public buildings and one-off houses. Bella also worked at Foster and Partners during her studies at the Mackintosh School of Architecture. After completing her Diploma at UCL in London she went on to work for medium sized practices Panter Hudspith and Richards Partington Architects. She also worked on and off for Tectonics in Hackney where she was mostly involved in house extensions. 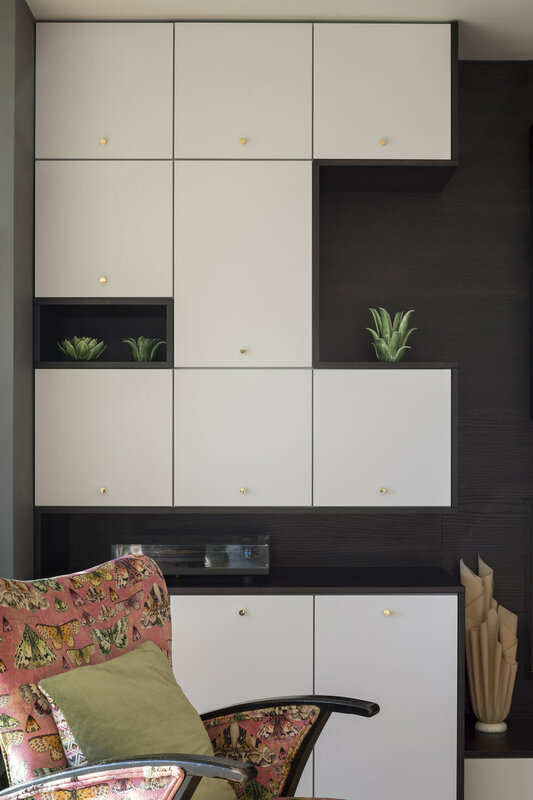 In 2010 she set up a company producing and selling one-off and bespoke furniture and she continues to specialise in joinery design as well as interiors. Natalie also studied at the Mackintosh School of Architecture where she was awarded the Kinross scholarship to Florence, where she completed her Masters. Initially gaining experience at Proctor Matthews Architects for four years, focusing on large scale residential and community projects. Natalie worked with Bella at Panter Hudspith Architects in London as Senior Project Architect, since 2007 and still works freelance. Working on a broad range of projects whilst specialising in listed buildings with modern insertions.